SL27-29-32W Commercial Battery Operated Pleated Blind. Please Select... SL20-22W Commercial Battery Operated Pleated Blind. 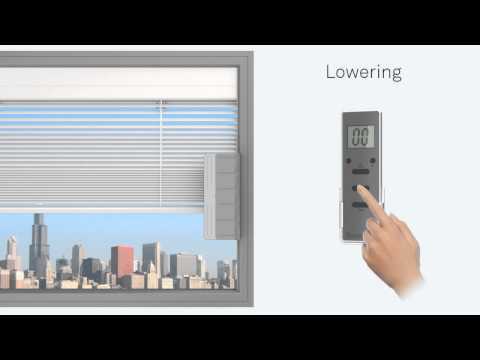 SL20-22W Commercial Battery Operated Venetian Blind. SL27-29-32W Commercial Battery Operated Pleated Blackout Blind. 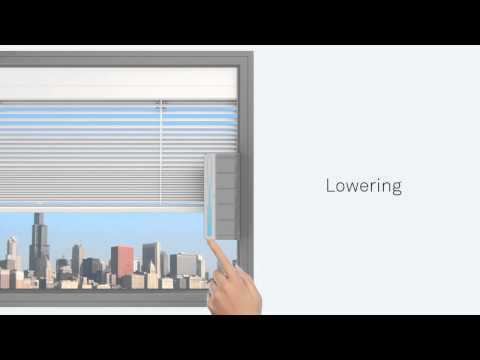 SL27-29-32W Commercial Battery Operated Venetian Blind. ScreenLine Pleated Blind kit to be battery operated. This blind is available for 27mm, 29mm or 32mm airspace and comes with the blind cartridge, spacer bar and corner keys for insulated glass sealed unit manufacturers to encapsulate within a sealed unit. This blind requires a battery module additional item. Optional extras include: a battery module with radio receiver (instead of a standard module), a remote control, a solar panel for charging and a plug-in charging device. We recommend that units incorporating ScreenLine Blind Systems are gas filled. Blinds are made to bespoke sizes and colours. Check feasibility and availability on ordering.